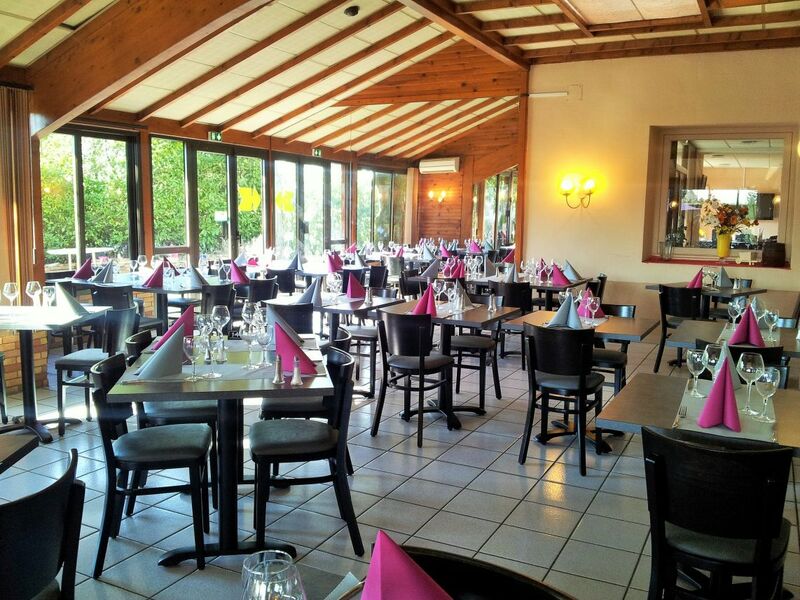 Has table, taste the specialities of the Bresse and of the Dombes carefully prepared by our chef. A meal, a festival, an event? We develop all the proposals of menus tailored to your requirements and budget. Do not hesitate to consult us or to visit us.